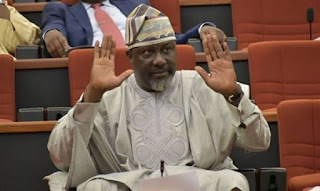 Controversial senator, representing Kogi West in the National Assembly, Dino Melaye, has finally returned to the Peoples Democratic Party (PDP) after he gave the hint in the house after his return from the fracas which ensued between him and the Nigerian police. 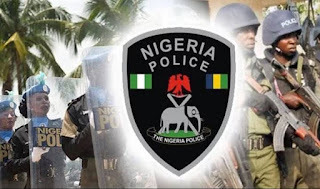 The lawmaker made this known in a video posted on his Instagram page on Friday, Melaye said, “PDP! Oh my home, oh my home, oh my home, when shall I see my home? When shall I see my PDP, I will never forget my home. Dino Melaye, was elected to the House of Representatives under the platform of the PDP in 2007, but he decamped to APC before the 2015 general elections. The situation reached its height in May this year, after the police arrested him. When he returned to the Senate after different court cases, he decided to sit among PDP lawmakers.